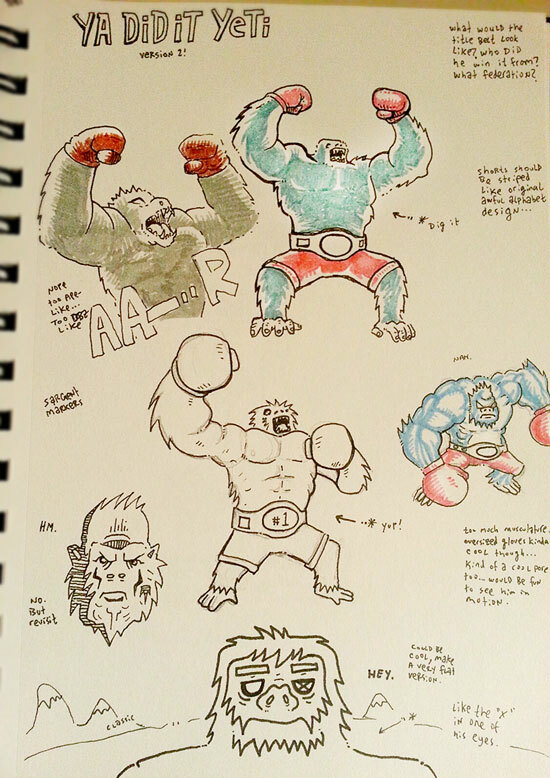 I decided to revisit my old pal from the alphabet, Ya Did It Yeti. Wanted to make another design using this bad boy. Much fun to draw while using my wife’s markers she got for her adult coloring book. Sorry pal, they’re mine now! YAHOO!